Chippenham Conservatories achieved the Diamond standard when they completed a perfect installation to win July’s photo of the month competition. 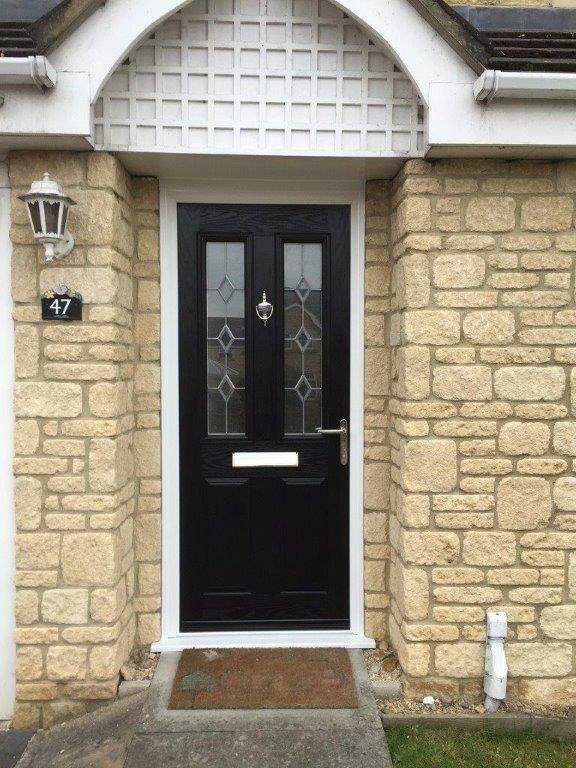 The home-owner chose a stunning Cezanne TR04 door in Jet Black with Diamonds clear bevelled glass. The stunning installation was a deserved winner of the photo competition in July.